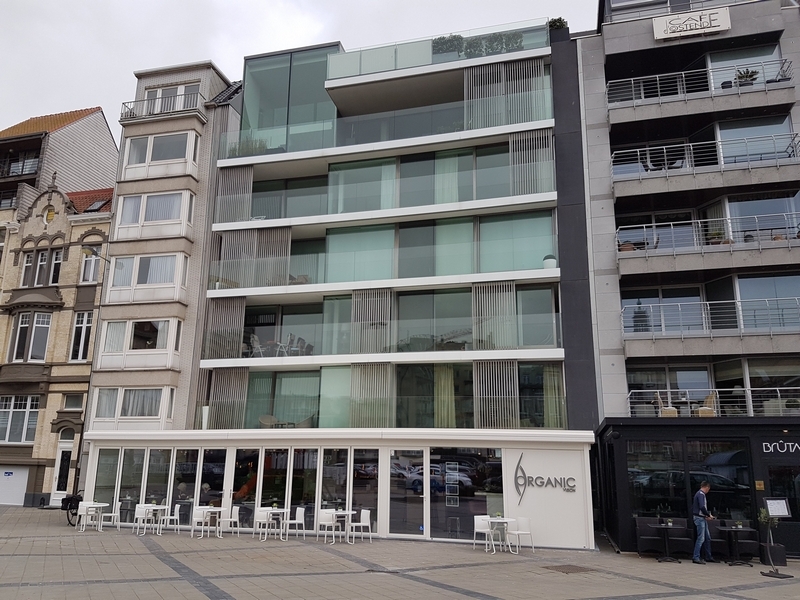 restaurant review #194 – Organic Vision is a new restaurant in the city center of Ostend. 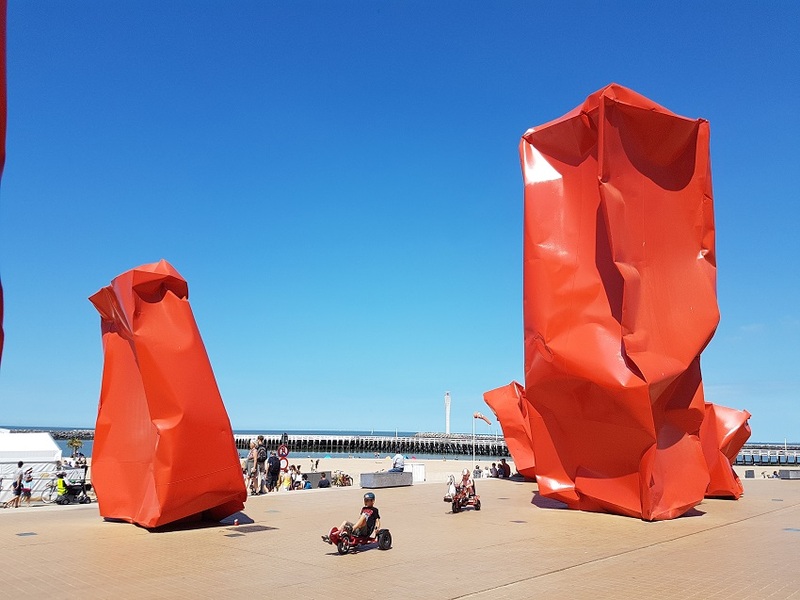 It is located near the main shopping street. 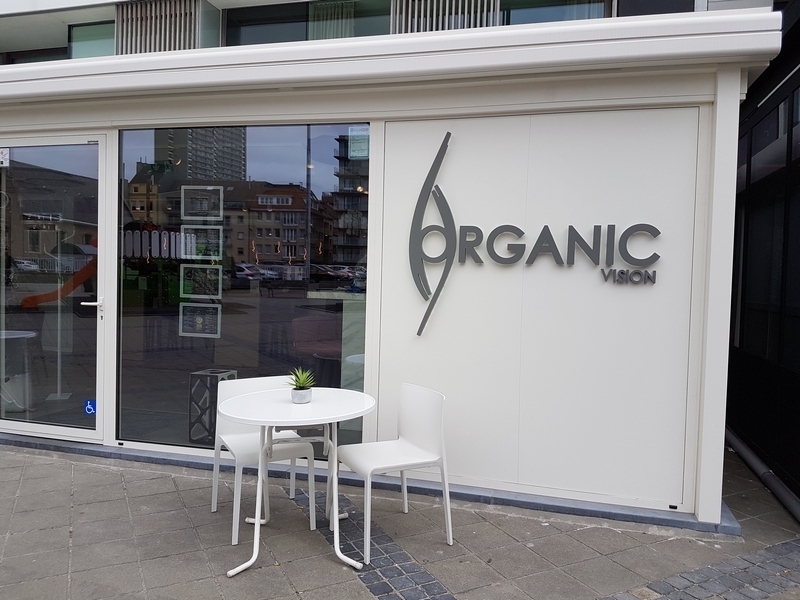 Organic Vision is the long awaited successor of De Graankorrel, which was a vegan – macrobiotic restaurant in Ostend, but closed about 2 years ago. 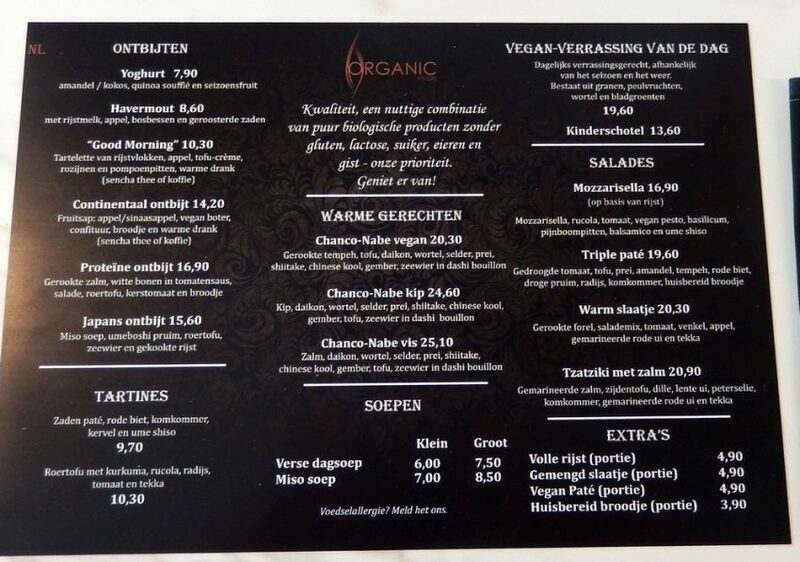 Unlike De Graankorel, Organic Vision is not a vegan restaurant. 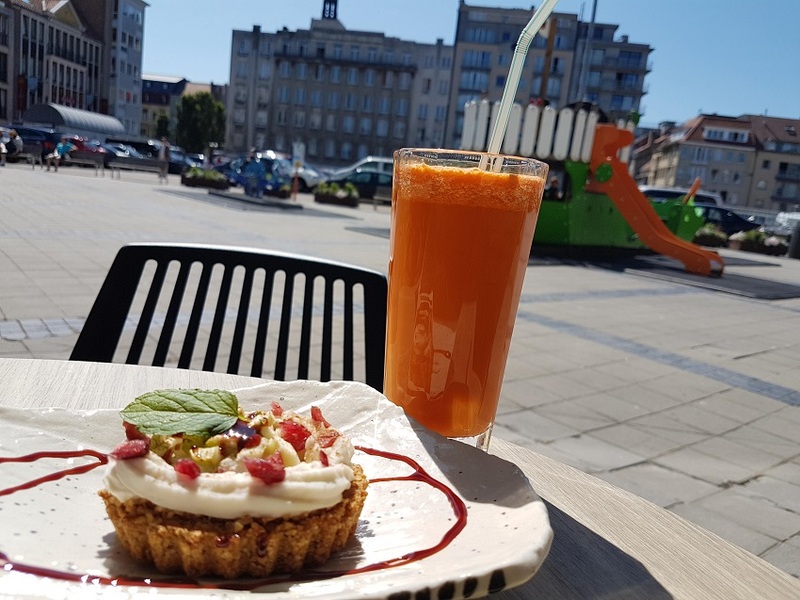 There are however several vegan dishes available (the plat du jour is also always vegan) and all desserts are vegan and sugarfree. And as the name suggests, it is an organic restaurant. 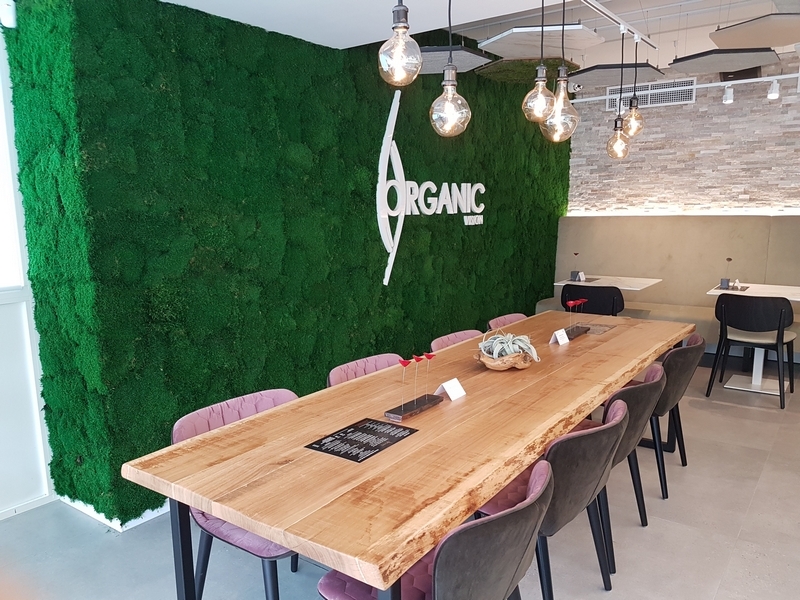 Since it opened in the Spring of 2018, I have already visited Organic Vision a couple of times. 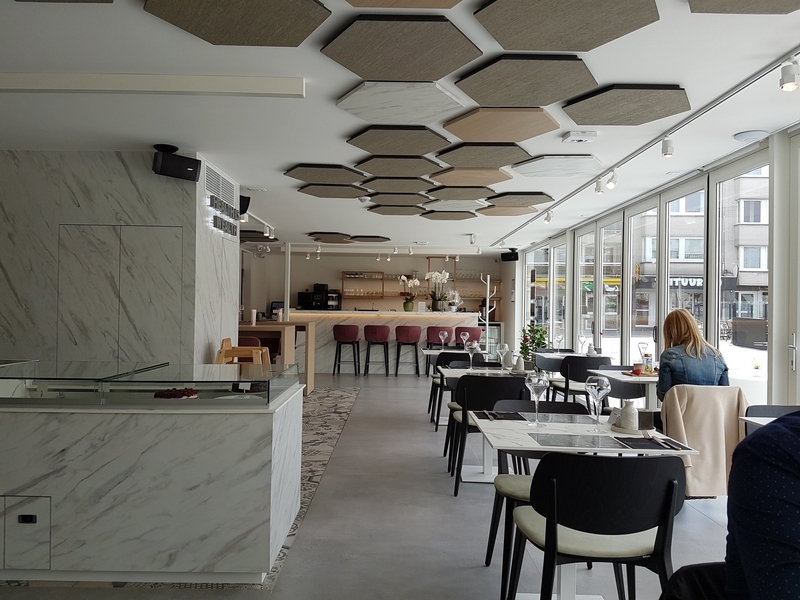 The restaurant is in a nicely renovated place, with a sober yet fresh and elegant design. 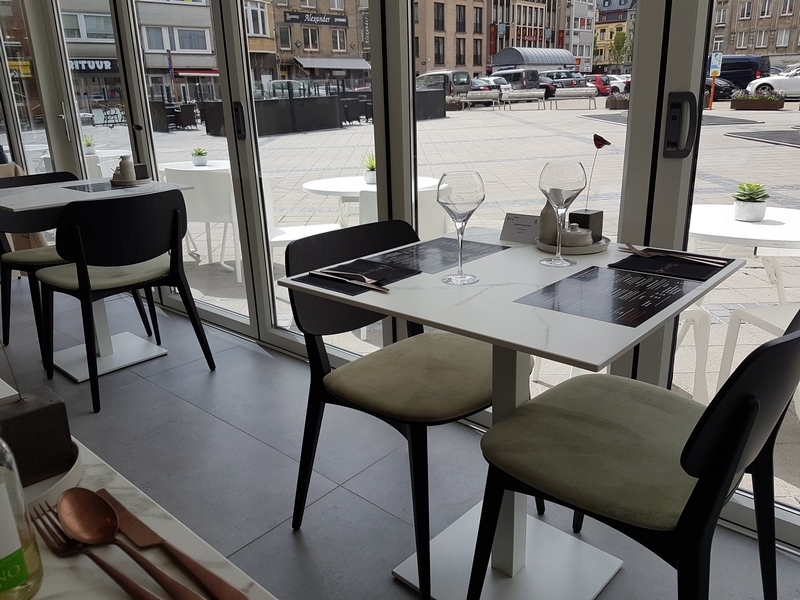 There are also seating places outside, just in front of the restaurant, where you can have a relaxed lunch, albeit very close to the touristy heart of Ostend. 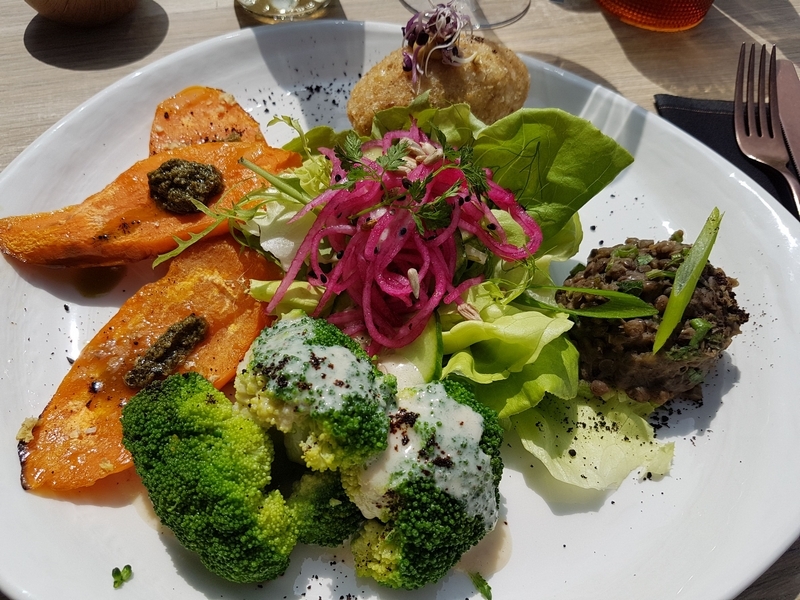 The vegan plat du jour is 19,60€. 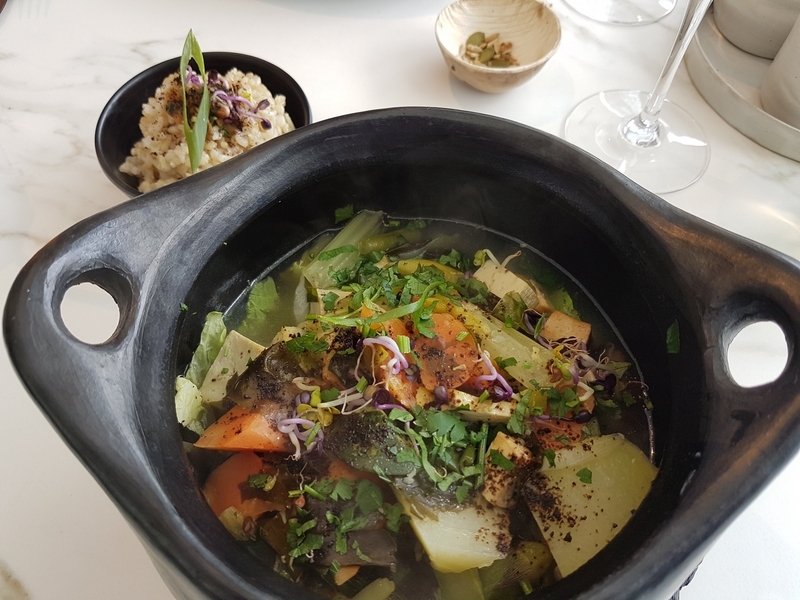 Another vegan dish is the chanco-nabe (20,30€). 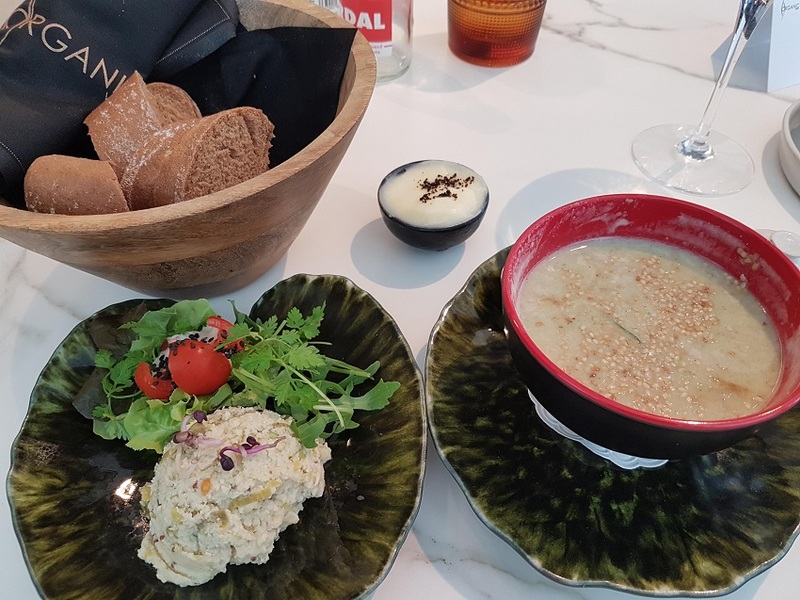 Or if you are not really that hungry, maybe a combination of soup (6€) and a vegan paté (4,90€) will do. 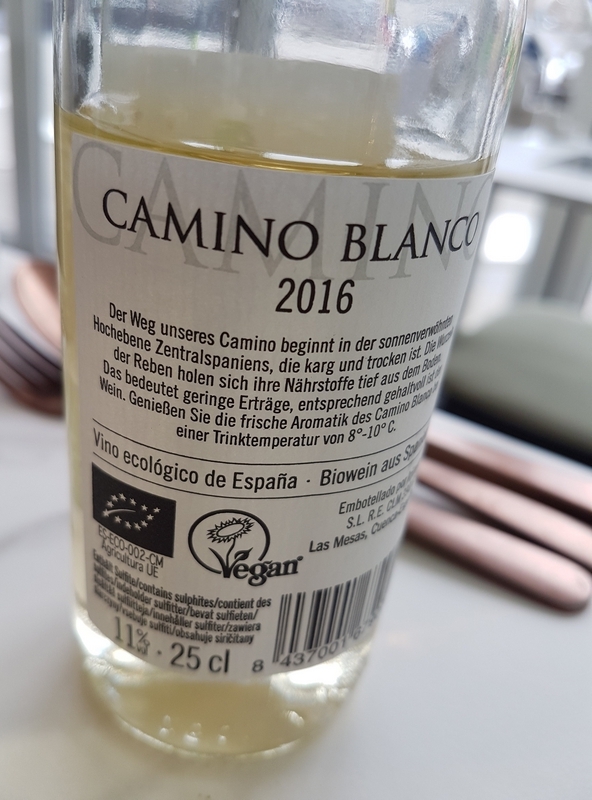 White wine was a small bottle with vegan label. There are also several fresh juices available. 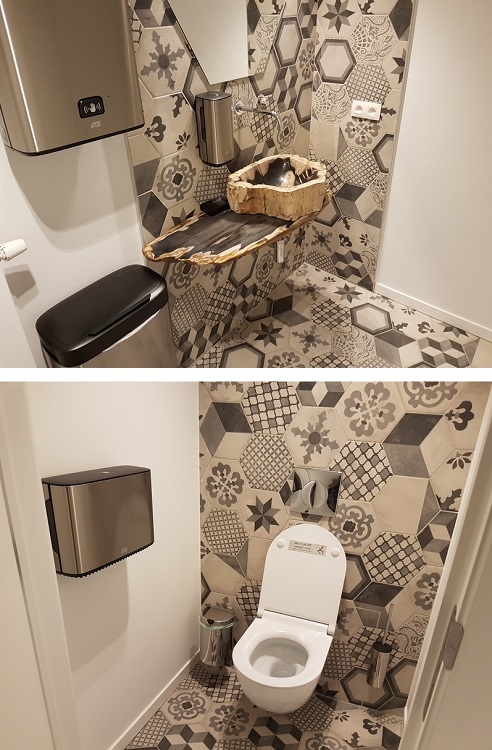 Toilets are downstairs, and are very clean and also brand new. 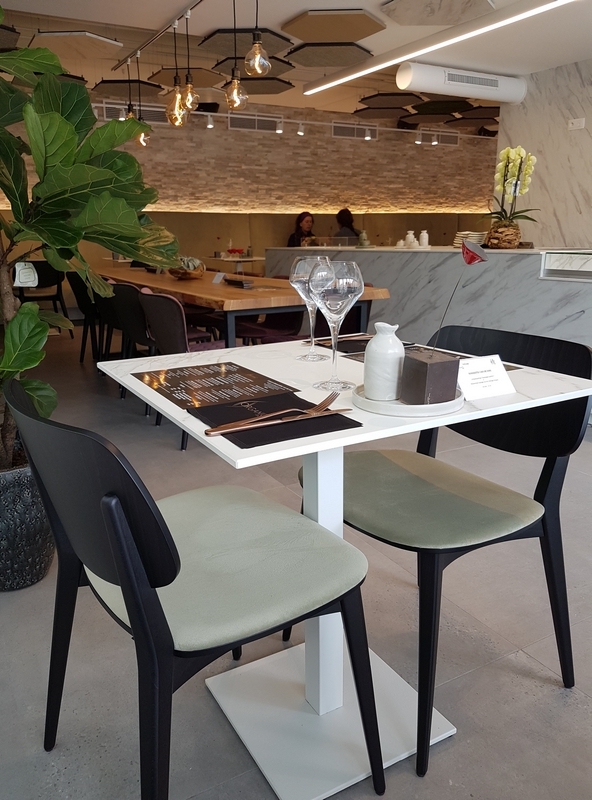 There’s also an accessible toilet on ground level, and the restaurant itself is also accessible. 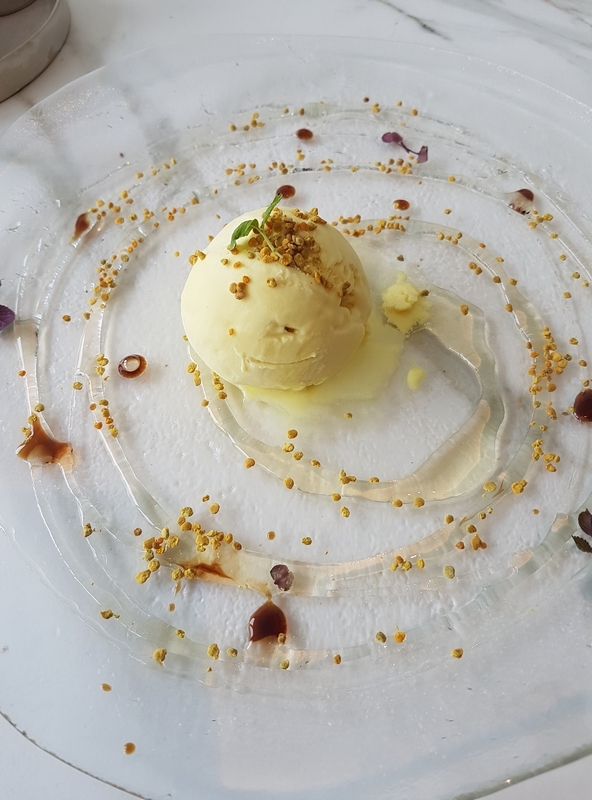 As the plat du jour changes daily, there is always something new to taste. 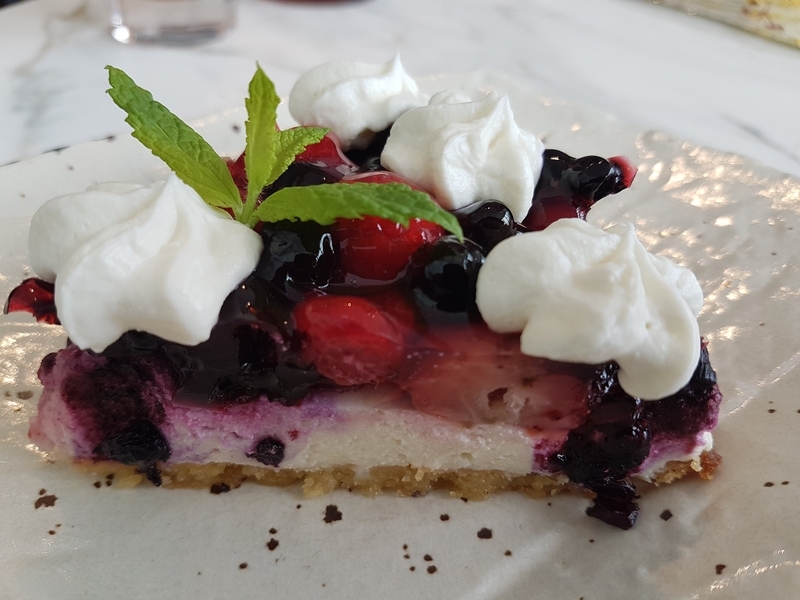 The food is fresh, colourful and tastes good. 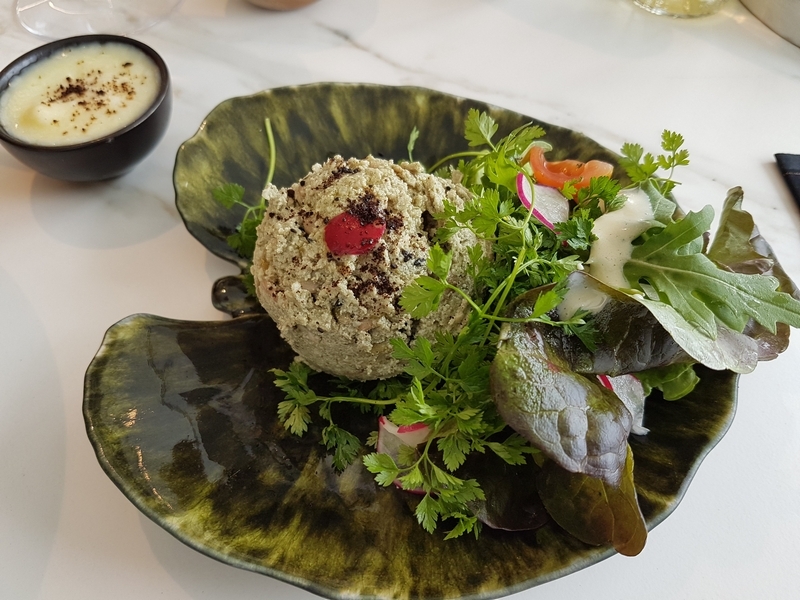 Being organic, it does come with a slighter higher price tag than ‘regular’ restaurants in the area. 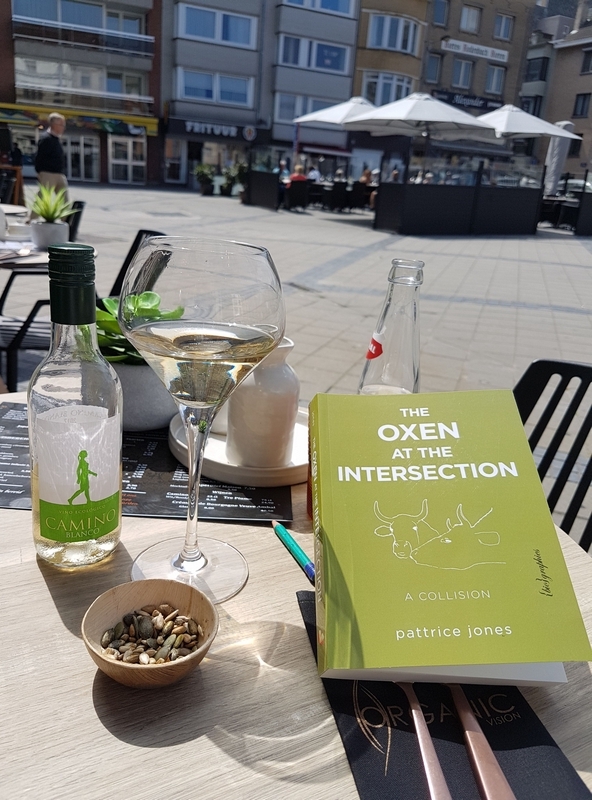 The atmosphere is relaxed and comfortable. 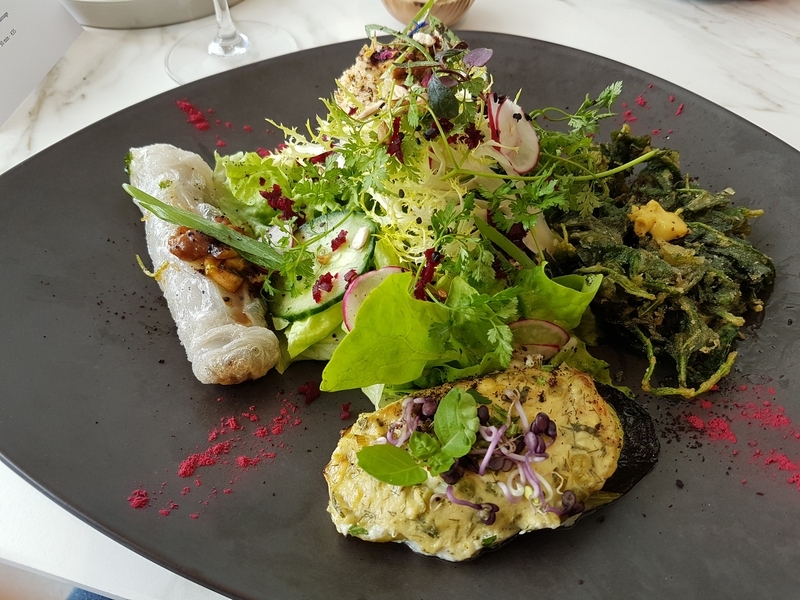 Only downside is it’s a pity the restaurant is no longer fully vegan, as De Graankorrel was. 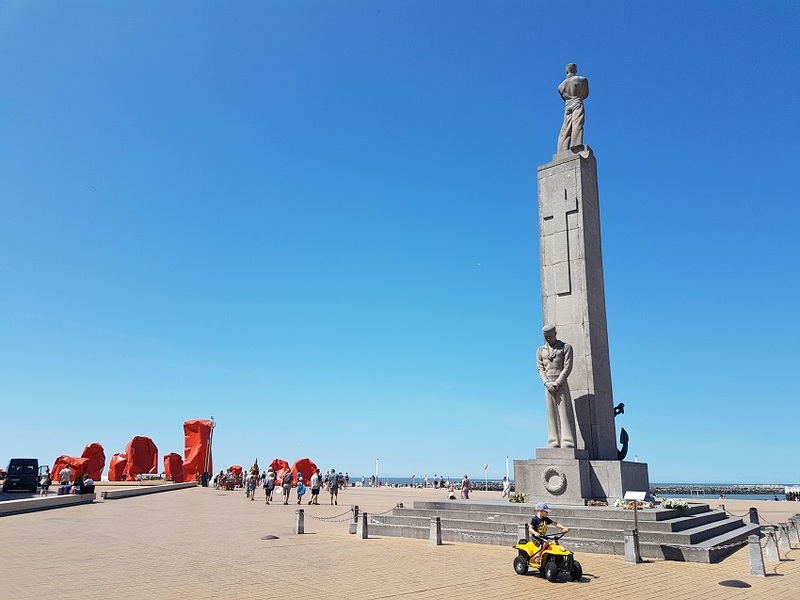 Nonetheless, very glad with this addition in the city center of Ostend! We like it! Yours faithfully, Organic Vision team.